Please view our Facebook Events page for all Coconut Coffee House events and luncheons. 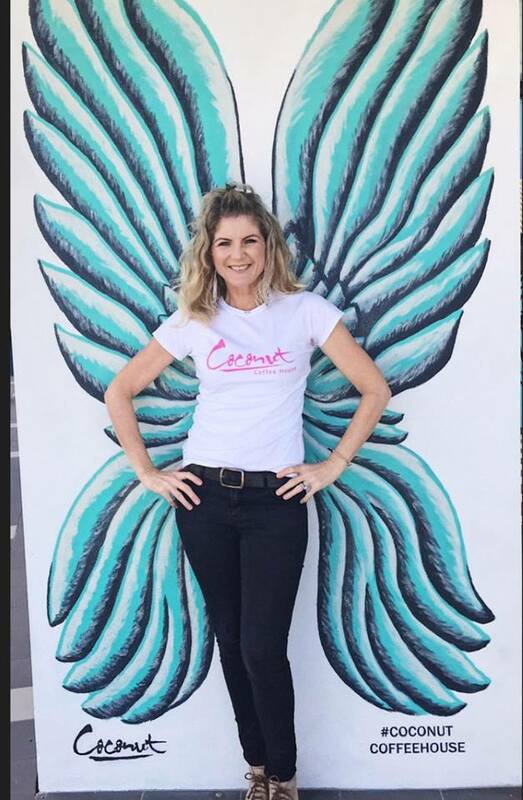 Coconut Coffee House – Angel Wings! 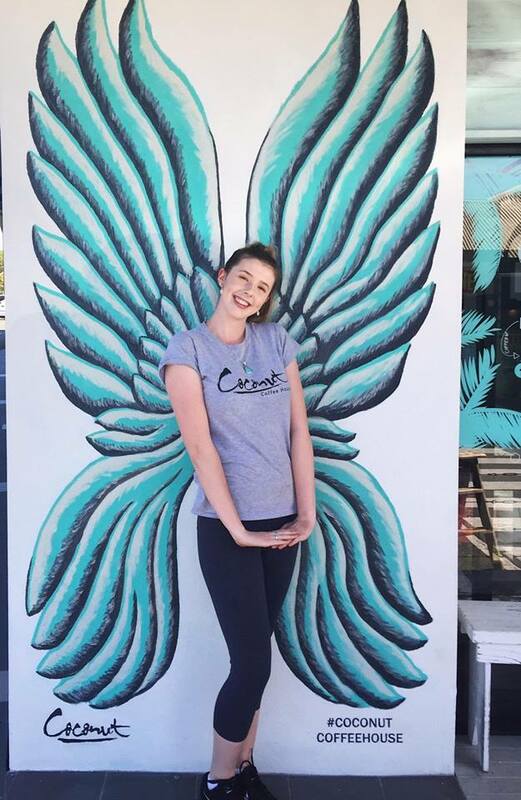 We have recently had a local artist paint a gorgeous set of angel wings on our coffee house wall. So if you’re making the trip down, don’t forget to take a photo and upload it to social media with the hashtag #coconutcoffeehouse. We would love to see! © 2019 Coconut Coffee House. All Rights Reserved.